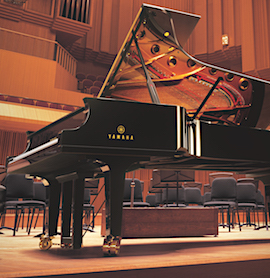 From delivering and setting up the 1400 lb Yamaha nine-foot concert grand to the finest concert halls in Boston or delivering your piano in its new home, we can handle all your piano moving needs. 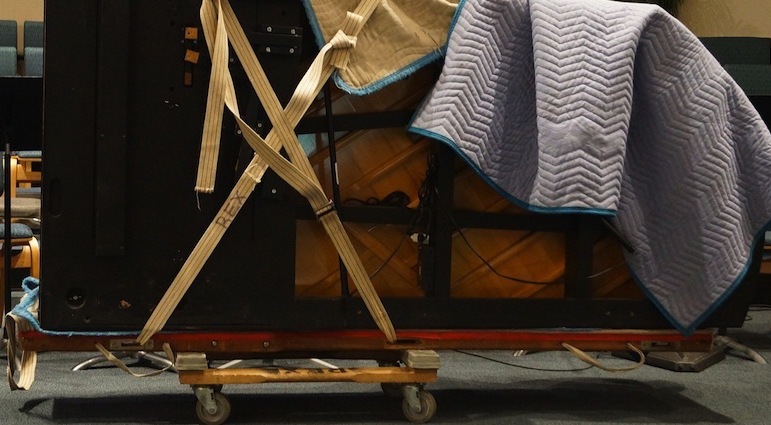 Using our in-house movers and also partnering with the experienced team at Boston Piano Movers, we are professionals in handling your most cherished heirloom piano or small digital and vertical pianos with ease. 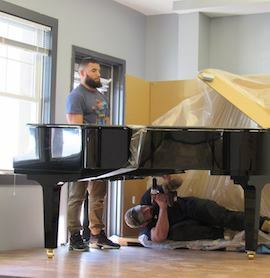 Considering the risks of non-trained, private party or football buddies trying to wrestle a piano, to the delicate procedure of knowing how to reassemble the lyre on a grand piano, it pays to hire professionals who know what they’re doing. 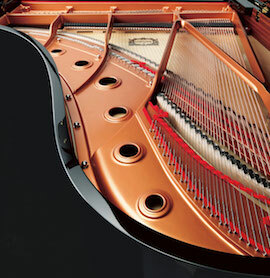 For all your piano moving needs, fill out the form below and we'll get right back to you. 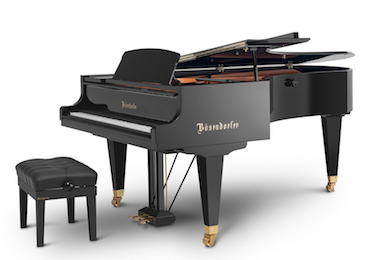 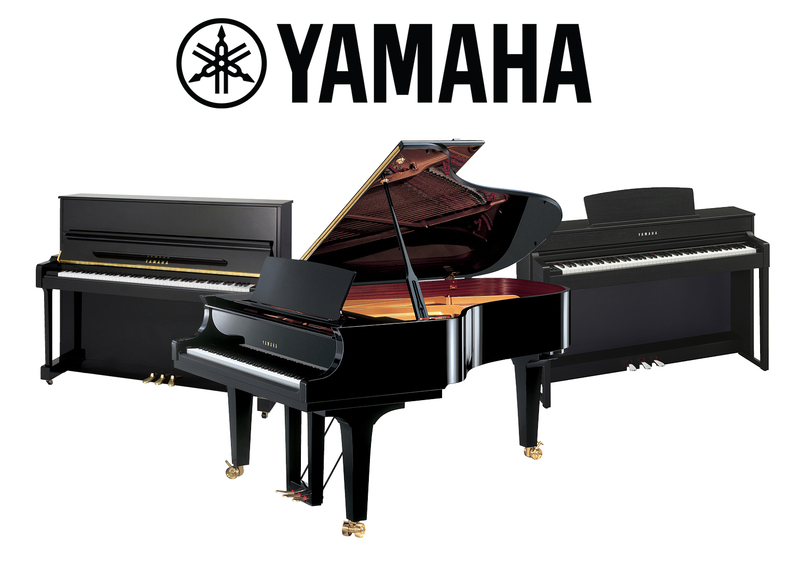 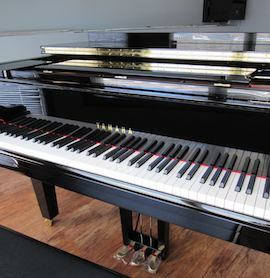 Yamaha concert and home Grand pianos, Upright pianos, Silent pianos, Hybrid pianos, Transacoustic™ pianos, Digital Pianos, Clavinovas and the new Disklavier ENSPIRE™. 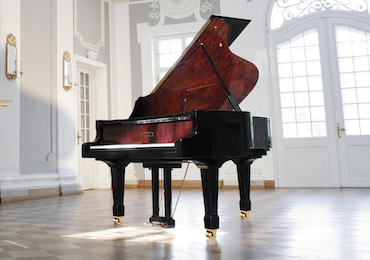 It takes up to 6 years of handcrafted patience before Bösendorfer Pianos are ready to leave the Vienna factory perfectly refined and voiced, giving time to complement the sound Bösendorfer stands for.